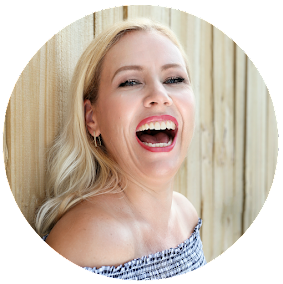 Ageless Derma Daily Moisturizing Sunscreen SPF 35 & Age-Defying Neck Lift and Firm Cream + Giveaway for both! 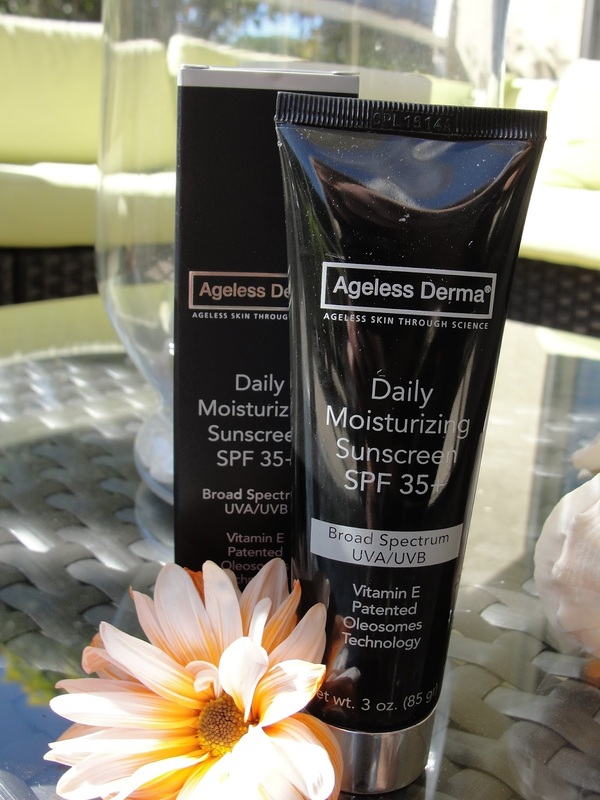 The Ageless Derma Daily Moisturizing Sunscreen SPF 35 & Age-Defying Neck Lift and Firm Cream! Ageless Derma is cruelty free! "Daily Moisturizer With SPF 35+ not only protects skin from the sun’s potentially dangerous rays, but it also provides deep moisturizing benefits that are absolutely necessary after experiencing solar exposure. Daily Moisturizing Sunscreen SPF 35+ utilizes a Safflower Oleosomes technology system to deliver broad-spectrum protection from ultraviolet (both UVA and UVB) sun exposure. This unique patented delivery system allows for maximum penetration of the moisturizing sunscreen, giving the user the most reliable and powerful sun protection combined with the highest levels of hydration. Oleosomes are natural, botanical oils found in certain plants and seeds. These oils provide plants with a source of energy and thereby allow the sunscreen element in Daily Moisturizing Sunscreen SPF 35+ an active delivery system and a stable environment for the effective ingredients contained within this double-duty moisturizing sunscreen. The Safflower Oleosomes also allow for less emulsifying chemical agents to be used, a necessary formulaic ingredient but one that can potentially interfere with the sunscreen’s activation process. The Oleosome in Daily Moisturizing Sunscreen SPF 35+ enables the SPF, which is already more than 35, to become more intense and at the same time non-irritating to skin. The oleosomes in Daily Moisturizing Sunscreen SPF 35+ are time-released to deliver maximum sun protection over a period of time. As a result of the least amount of emulsifying chemicals needed for more than adequate sun protection, the skin is both protected from the sun’s UVA and UVB rays as it adds moisture. With Daily Moisturizing Sunscreen SPF 35+ use, you are protecting your skin from sun exposure that may result in sunburn (the sun’s UVB rays) and premature aging or skin cancer (UVA rays)." Not only is this sunscreen wonderfully easy to apply because it is like a thin lotion- I find it prepares my face nicely for my foundation! This is a great product for mature skin- it will help even out the skin, make the skin look smoother and provide you with the needed SPF to not age prematurely! There is a slight clean/creamy scent- nothing overpowering to it. "The Anti Aging Neck Lift and Firm Cream targets this susceptible area with an advanced ingredient collection. Wrinkles, sagging skin and moisture depletion are attacked and repaired, rejuvenating skin to its former glory. 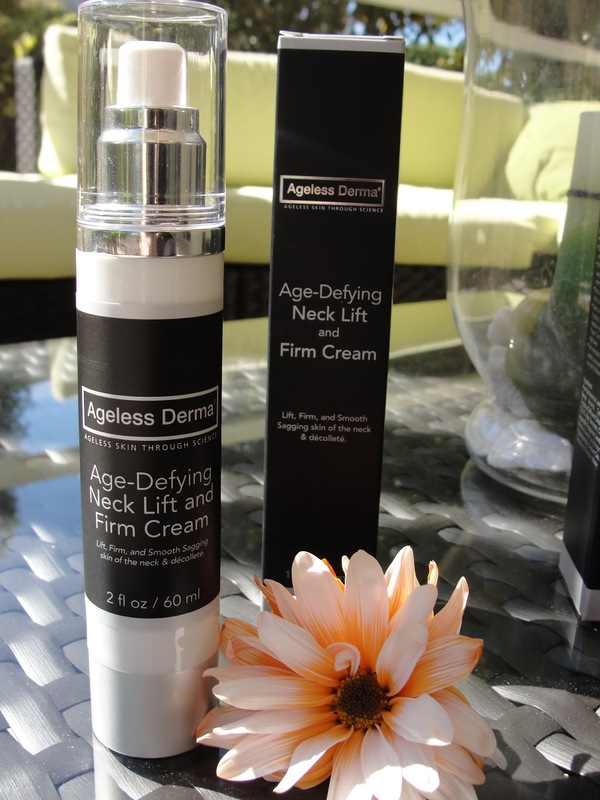 Ageless Derma Anti Aging Neck Lift and Firm Cream works wonders in this often neglected skin area. This firming cream will work on restoring moisture, smoothing lines and wrinkles, and tightening sagging skin on both neck, décolleté and throat areas. This Best Neck Firming Cream And Neck Wrinkle Cream for the neck and décolleté areas contains the patented French ingredient Matrixyl®, a peptide formula that can re-stimulate collagen production to return elasticity and firmness to this delicate skin area. Soothing shea butter moisturizes and calms skin, as does sodium hyaluronate. The delicate orange citrus fragrance puts the finishing touch on this cream that will make a firm difference in your skin’s feel and appearance. Apply to the neck, throat and décolleté (V-zone of chest) twice per day, morning and evening." So wow- did you read the instructions? You have to apply this twice per day! This involves some serious commitment but I have to admit I am at the moment seeing my first neck wrinkles and I think it is not helping too look everyday for hours "down" into my iphone! I think my iphone is aging me! LOL! While I can not say something about the effects yet because I am using this only since a week, what I can say is that this lotion feels wonderfully light weight and smells like oranges (just a hint)! I love oranges! The lotion applies very easy and smooth and hydrates my neck lovely. I will commit using this twice a day because I really need to get rid of my "iphone/aging neck". ;-) Will keep you updated on this! I tried also from Ageless Derma: the Ageless Derma Mineral Powder Foundation (read my full review), the Ageless Derma Concealer (read my full review), the Ageless Derma Stem Cell and Peptide Anti-wrinkle Cream (read my full review) and the Ageless Derma Oil Free Purifying Facial Cleanser Gel (my review). 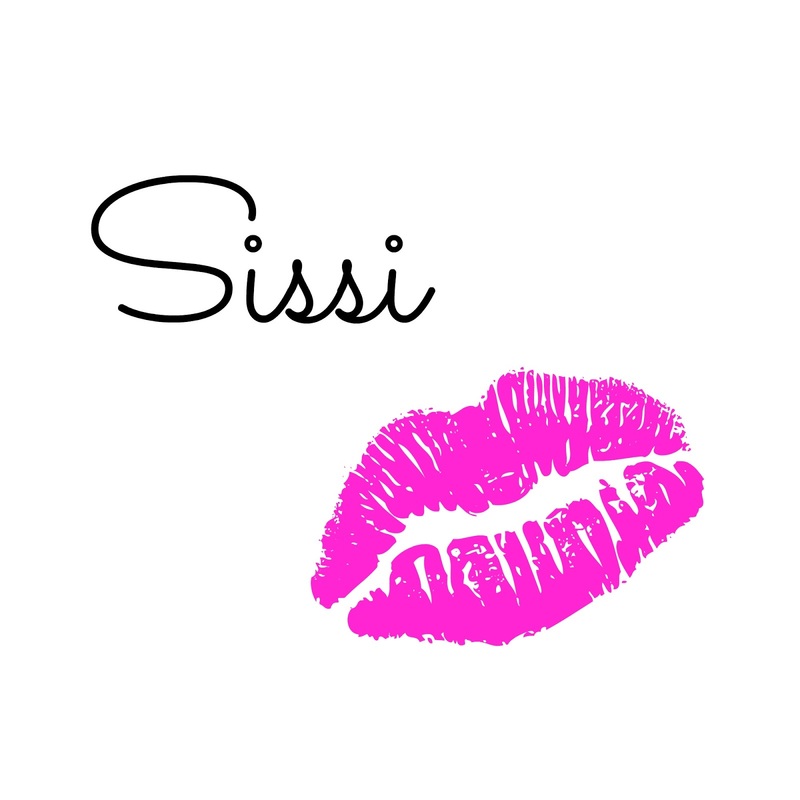 I have 2 Giveaways (don´t forget to enter both rafflecopter widgets!) for you! To enter you have to like my Facebook page. All other options are not mandatory, but the more steps you finish, the higher your chances of winning! Open to US residents. Good luck! Disclaimer: I received one or more of the products mentioned above for free. Regardless, I only recommend products or services I use personally and believe will be good for my readers. Read my full Disclosure. Affiliate links.